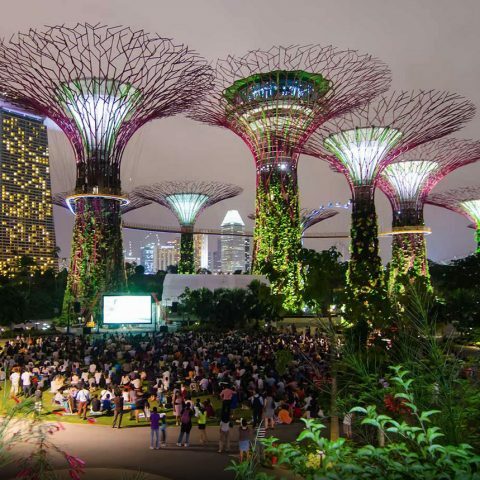 The New York Botanical Garden’s popular annual orchid exhibition is set to return for the 17th year with The Orchid Show: Singapore, developed in partnership with Singapore Botanic Gardens and Gardens by the Bay. Running from February 23 through April 28, 2019, The Orchid Show: Singapore will delight visitors with a colorful and fragrant burst of early spring. design and spectacular floral display. The Orchid Show: Singapore will offer a tropical escape that’s just 20 minutes from Midtown Manhattan. In addition to the exhibition’s stunning centerpieces and information highlighting Singapore’s achievements, the Haupt Conservatory galleries will spotlight orchid varieties from NYBG’s exquisite permanent collection, itself a long-standing commitment to orchid cultivation, research, and conservation, and from some of the finest growers in the world, selected and assembled by NYBG horticulturists. 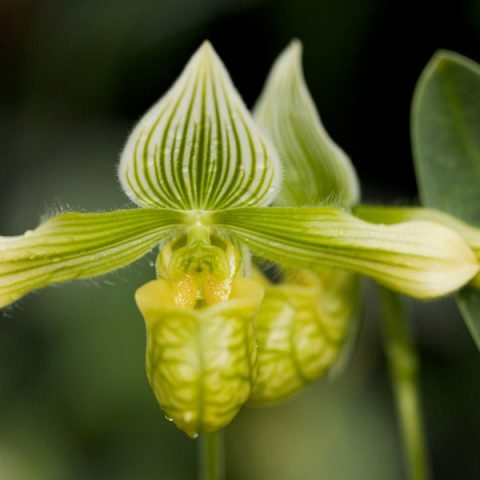 Orchids of seemingly every conceivable shape and provenance, including rare and iconic specimens, will be on display. During Orchid Evenings on select Fridays and Saturdays throughout the run of the exhibition, visitors will experience the show brilliantly illuminated, with music and cash bars offering beer, wine, and cocktails for purchase. Orchid Evenings are for adults 21 and over. Orchid Show visitors may select from thousands of top-quality orchids, from exotic, hard-to- find specimens for connoisseurs to elegant yet easy-to-grow varieties for beginners, available for purchase at NYBG Shop, along with orchid products and books. Dining options include the Pine Tree Café and Hudson Garden Grill, NYBG’s full service restaurant. For more information about The Orchid Show: Singapore and to purchase tickets, please visit the Garden’s Web site, nybg.org.